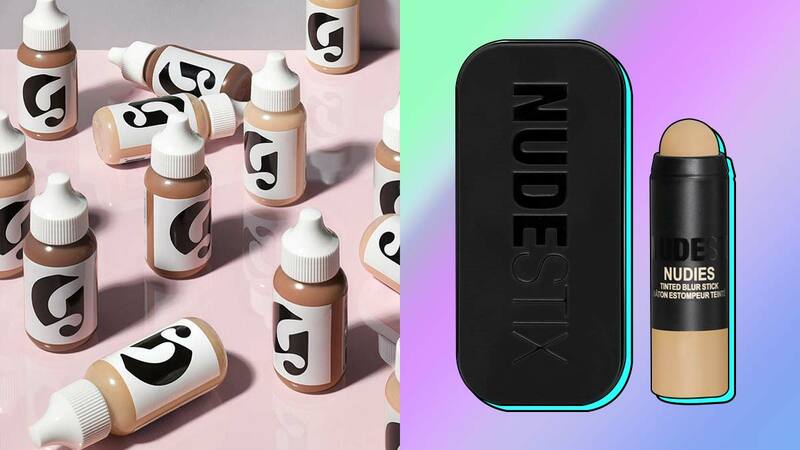 Skin tints are the latest beauty product to promote a your-skin-but-better look. But before you disregard it and say it's just "another type of foundation," keep reading to find out why it’s the ~*ultimate must-have*~ during hot and lazy days. Basically, skin tints are bases that even out your skin while still showing your unique features, such as freckles. And they don't necessarily have to be moisturizing. So how is it different from a BB/CC cream or tinted moisturizer? While skin tints have a lightweight consistency and just give your complexion a light and healthy wash of color, BB and CC creams are often thicker + mousse-like and contain a mix of sunscreen, moisturizer, color-corrector, and a foundation. Tinted moisturizers, on the other hand, provide maximum hydration to the skin with minimal, yet buildable, coverage. Why is it worth the purchase? 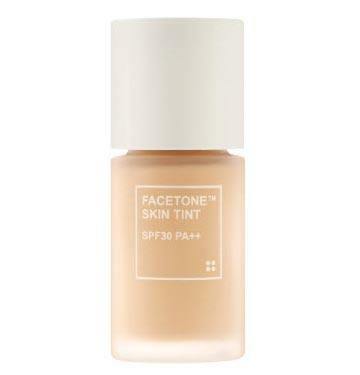 Since its coverage is so light, you can easily apply-and-go sans mirror. It's also great for beginners, those who want their pores to ~breathe~, and for days when the weather hits a scorching 40 degrees (which is the case in the Philippines almost every day) but you still want to wear makeup because you want to look #snatched! 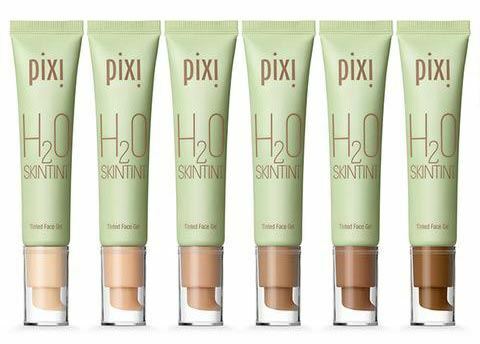 If you want your skin to breathe, try this blendable tint which dries down to a natural, satin finish! Calling all oily-skinned girls! 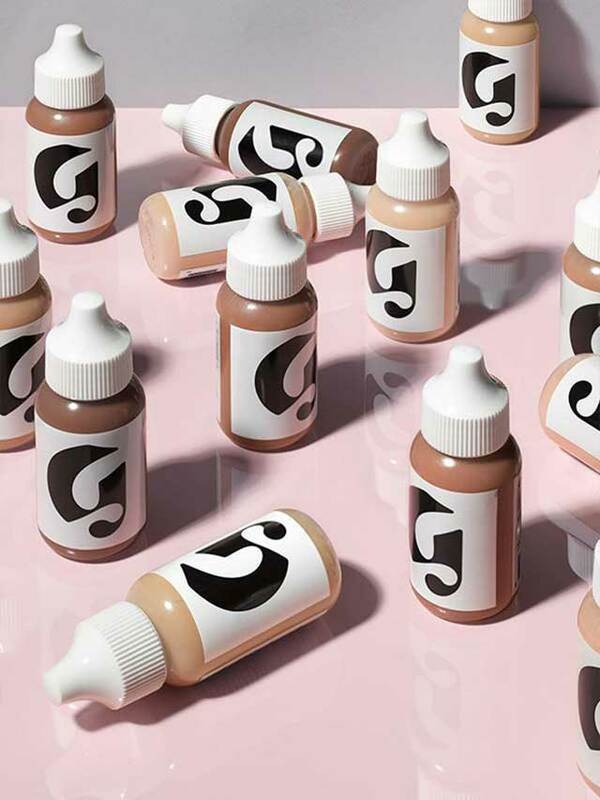 This gel-based skin tint makes you look ~*fresh*~ all day and feels refreshing once it's spread over your skin! For a healthy look that doesn't look greasy, apply this ~popular~ skin tint every morning. It'll keep your complexion hydrated while minimizing the size of your pores! If you don’t want a shiny face, try this one! It acts like a blurring primer that gives your complexion a matte-but-not-flat finish. 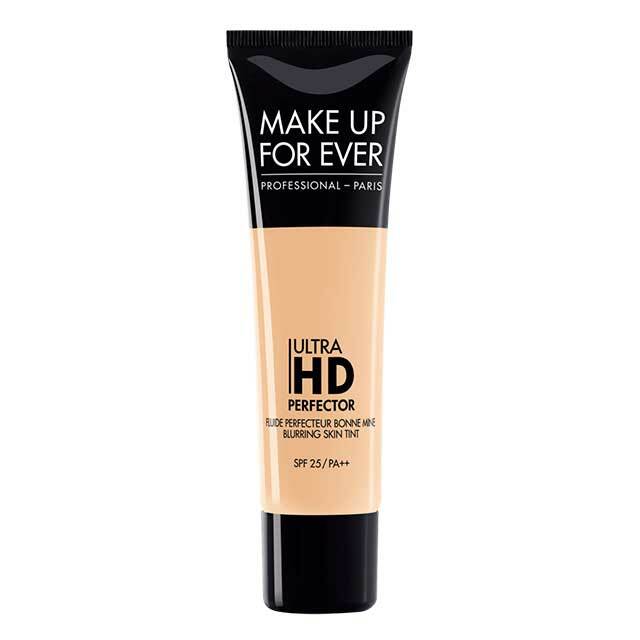 It hydrates + protects the skin, blurs out pores, and looks flawless in HD cameras. We'll take one, please!